Retailers Quotes and Orders. 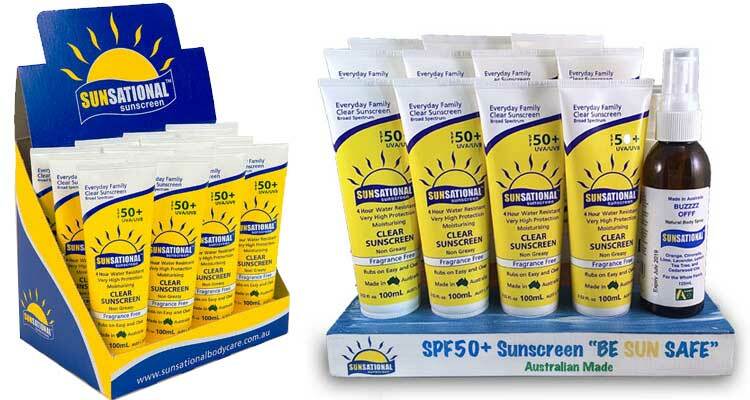 Orders can be made via Sunscreen Orders or contact us for pricing and availability Sunscreen Quotes. 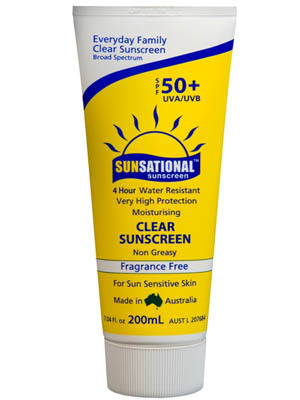 Distributors, exporters, importers or for bulk buyers. Please Contact Us for more information and pricing. 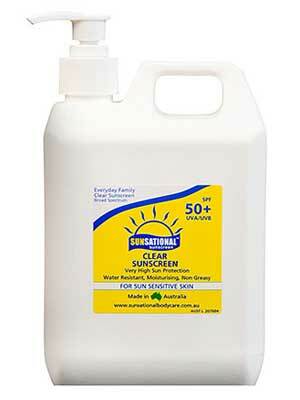 Please contact Sunsational Body Care for pricing and availability. 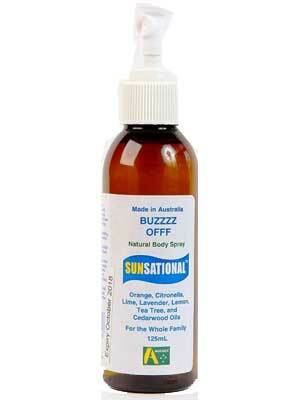 Please contact Sunsational Body Care for pricing and availablity. 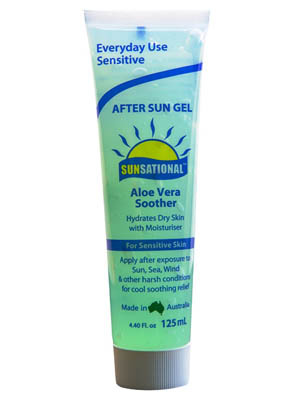 Aloe Vera, for treatment of burns.